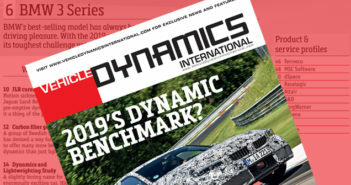 BorgWarner has unveiled more detail about its electro-hydraulic actuated all-wheel drive (AWD) coupling, which is standard fitment on Lamborghini’s new sports car, the Huracan LP610-4. 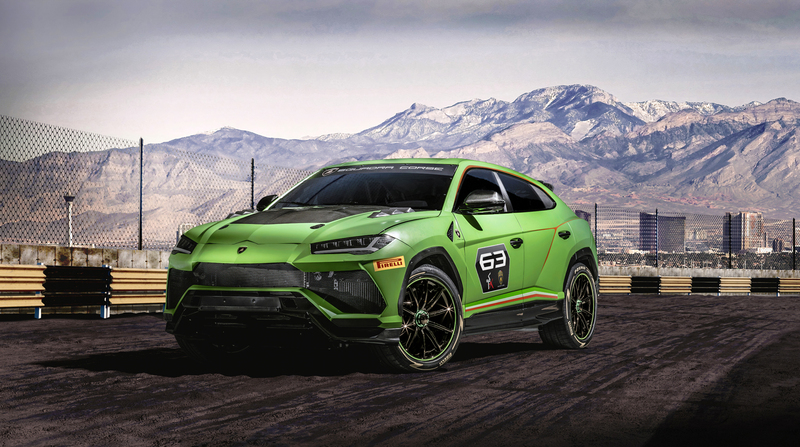 To meet Lamborghini’s specifications for improved traction and handling, BorgWarner adapted the GenV integrated electronic control module to match the Lamborghini’s particular driving characteristics. The electronically controlled multi-plate clutch automatically distributes power between the front and rear axles. Based on data provided by the on-board electronics and on the driver’s request, the integrated electronic control module calculates and delivers pre-emptive and instantanious response. BorgWarner’s also states that the GenV AWD coupling works independently of the differential speed between the front and rear axle. If required, full locking torque is available at any given time and speed depending on road conditions and vehicle load distribution. The new compact AWD coupling design simplifies integration into the powertrain by reducing the total weight compared with the previous version while providing improved traction, handling and stability.